Many top Cricket brands are selling their products online now. That too with many exciting deals. Because they can get rid of extra charges while selling through retailers. You may have a look at lightening sports deals from Amazon and special prices form Flipkart and get many price discounts. Problem with buying a cricket bat online is that, it is not possible to check its wood. Unlike badminton racket or a table tennis bat, cricket bats, made with wood, differ each from other. You cannot see the grains or physically check it for its size, or weight. Even though these are some problems, if your budget is under 5000k, you will definitely find online stores more convenient and affordable. Being the most popular sports in India, cricket is something that unite the heart of us, Indians. Because of this admiration to cricket, we also get a lot of resources, both tangible and intangible, to learn from and choose from. For example we get many options in brands, bats / kits and other Cricket accessories to choose from. Also we have couching centres across country & world class coaches to learn from. These are not the case with many other sports in India, as we lack proper sports infrastructure. Following article will be helpful for anyone who need to choose best Cricket bat or just want to update your knowledge – Here you can find all basic information’s you need to make your bat choice. You must have heard about main 2 types of bats “English willow” and “Kashmir willow”. Another category is, “popular willow” bats. Most sports brands in India promote these three main types of bats. English willow and Kashmir willow bats are made from fibrous “willow” woods from UK and Kashmir respectively. Popular willow bats are made from “poplar” wood, and hence the name. And popular/poplar wood bats are available at cheap price, but lacks quality of UK/Kashmir willow woods. Other material used in making cricket bats are Carbon fibre and titanium in handles. Legal specifications does not allow to use any material other than wood in making cricket bat blade. But a small layer of protecting material around blade is allowed. And these materials are allowed for making handle area. Made from willow woods grown in UK, English willow bats are used by most of professional players and are costly compared to other two. 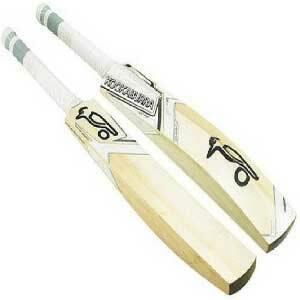 Price ranges from 1000 rupees (low grade) to 50,000/60,000 rupees (grade A bats). These are lighter than Kashmir willow bats. Kashmir willow bats are more heavy than English willow bats. But if you are using a heavy ball, you get more swing power and momentum also. This is best for playing with heavy tennis ball / any other heavy ball. Also, if you are a beginner, you can definitely go for Kashmir willow bats. Price ranges from 750 rupees(low grade) to 4000 rupees (high grade). Coming to popular willow bats, if you just need a bat for playing at your local ground and enjoy with buddies then you can go for popular willow bats. These are most affordable and price ranges from 350 to 1000 rupees. Following are few factors that decides quality of cricket bats, and also will help you decide the best one for you. Bat size and handle type are 2 things you have to consider first. If your height is “5. 7or 5.8” inch to “6.3 or 6.4” inch, then you can go for full size short handle bats. For players having height more than 6 foot and 4 inch, can go for full size bats with long handle. Young players need to consider their height and choose appropriate one for you. Bat size guide of each brand is available in official website of brands. Based on the distribution of weight along the bat blade, bats comes in different shapes/profiles. For example we can change nature of bat by changing position and distribution of sweet spot along width or length of bat. Simple categorisation can be done as “low profile, mid profile and high profile”. As described above, based on position of swell, power of impact & momentum changes while hitting ball. Sweet spot is the area of bat, that gives maximum power and control. Play quick with light weight or get more power with heavy bat. But light weight will result in vibration and turning of bat while hitting. Similarly heavy bat means it is not easy to control and swing. Grade (A, B,C) is all about indicating materials used in bats, according to ICC rules. And it has nothing to do with quality of bat(unless sellers classified bats based on quality). You can read more about this in official website of ICC. Grain represents the age of wood used to make bat. Each grain indicates 1 growing season (1 year). Which ball you use to play on regular basis. This will affect durability of bat also. More heavy ball means you have to choose heavy ball also. It is very important to choose Cricket bat from a trusted company. List of top cricket brands are also given below. List –> SS, SG, Kookaburra, GM, Gray Nicolls , Puma, Reebok, spartan. Following are list of selected Cricket bats from top brands, available online in India. 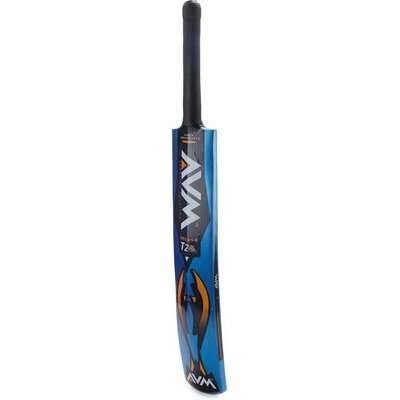 Popular willow bat(Cheap)AVM Splash 20-20 is one of best selling willow Cricket bat in this category. It is used for playing with a Tennis ball. Normally children and adults use it for playing in small areas like society compounds, small grounds etc. It is a good bat which can be used for playing small intermediate matches. Ideally you can get it within the price range of INR 350 to INR 600. 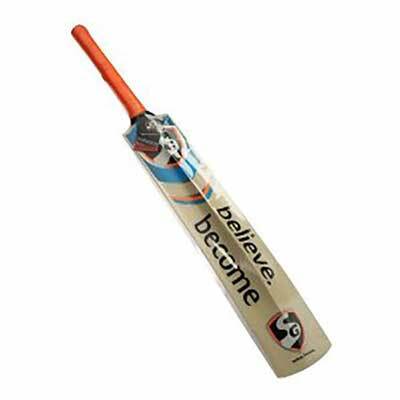 This is a light weight Cricket bat which is available for both men as well as women. It is made of high quality raw material and has good finishing. It is available on all major websites in India. It is available within INR 1000. SS Magnum is a popular brand in English Willows. It is available in sports goods shops as well as online in India. The SS Magnum Cricket bats are available in different price ranges. The SS Magnum English Size 1 is available at as low as INR 900. The bat is of a premium quality. It lets the batsman have a firm grip. Players at beginning level can find it more useful. The weight of the bat is between 300 to 400 grams. SG RSD Spark is one of the best bat which is available with INR 2000. It is quite durable and it is good for practice session. It is crafted from Kashmir willow. Check price/more details- Amazon, Flipkart It is the best available in junior size and is under INR 2000. It has got concave edges and a Sarawak cane handle. Nike is a popular sports brand. 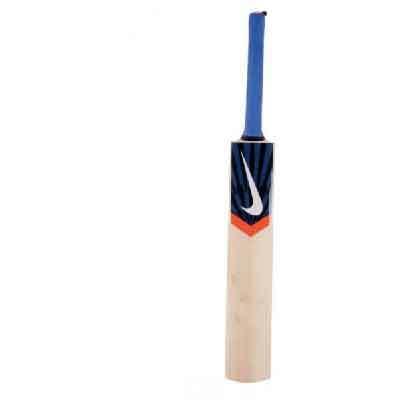 The Nike G5 English willow is for those who are looking quality product under INR 4000. But sometimes the price of this bat varies to a large extent. It is between 1100 to 1300 grams and is available in all major metro cities of India. When it comes to Kashmir willow under INR 4000 price range the Gray Nicolls Kaboom Smash Kashmir Willow Cricket bat is the best choice. The brand is endorsed by none other then the Australian batting sensation – David Warner. India cricketers are also not far behind when it comes to endorsing cricket bats. 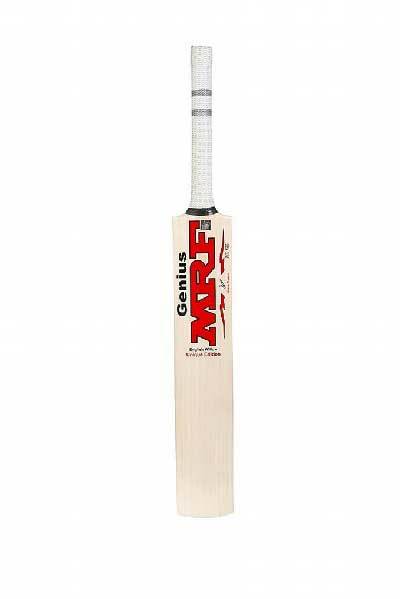 Shikhar Dhawan endorsed English willow MRF Genius bat is available in different price ranges. 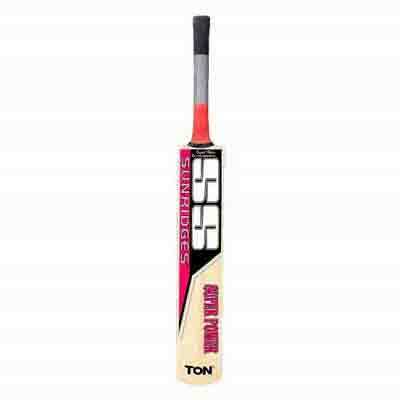 This brand has got some good bats within INR 5000. 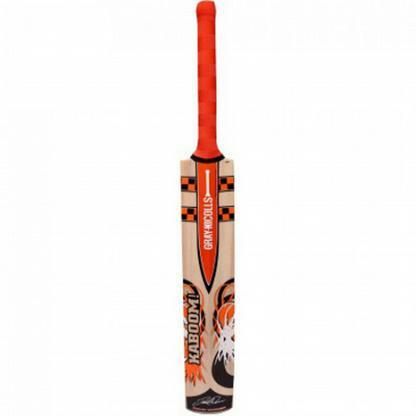 Kookabura is a UK based company which has got wide range of products in Cricket and Hockey. The Kookaburra Ghost 300 is a 0.900 kg bat which is suitable for adults. 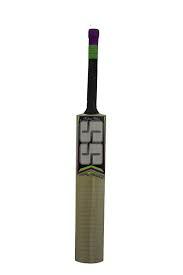 It is one of the best English willow bat under INR 10000.